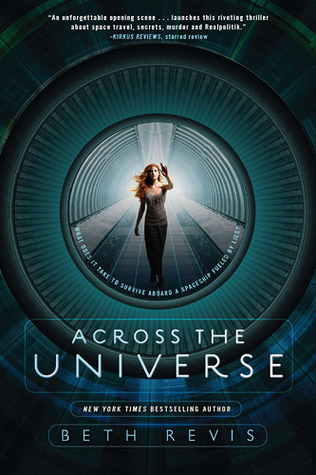 Across the Universe by Beth Revis - Space! 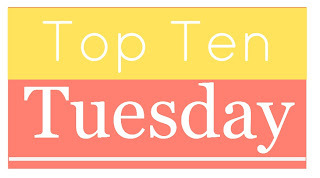 Have you read any of the books on my list this week? What books would you recommend that are set outside of the US? I've heard Rook is really good (cannot wait to read it) and that Clockwork Angel is better than Cassandra's Shadowhunter series. Yes, TID is definitely my favorite series of hers. 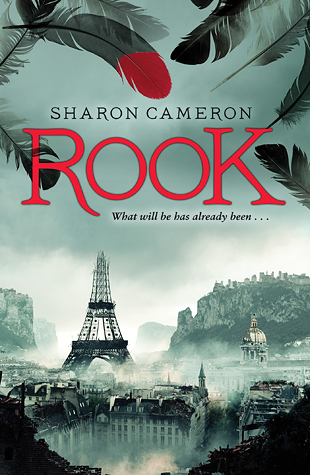 And, if you like the idea of the Scarlet Pimpernel, you'll love Rook. 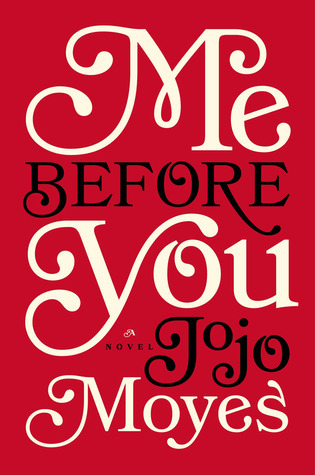 From your list I've read The Book Thief and Me Before You. 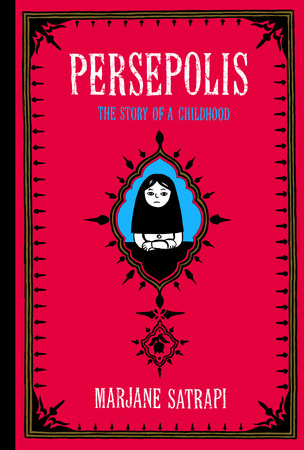 I've only ever watched Persepolis but would love to get my hands on the graphic novel as well. The Walled City also looks interesting! I've read it and watched it and its excellent in both mediums. I am really happy to something positive for Rook, I was only hearing that it was just an okay book or that it wasn't very good. I've been wanting to read it and mixed reviews sometimes put me off on reading stuff. I've heard a lot of middling reviews of it, too. It wasn't absolutely brilliant, but it was definitely worth reading! Hmm... Thanks for sharing with me. I hope you enjoy Rook! I think that's the best way to describe it! Thanks for visiting, TT. Wow great picks!! I couldn't think of any for this, but I've read The Book Thief, DOSAB, Me Before You, and Clockwork Angel. I loved all of them too! Great list! Love the inclusion of Ink & Bone! I was so pleased with it! Thanks for visiting! Rook is one of my favorites, oh René Hasard owns a piece of my heart. I can't believe I left off The Book Thief! Thanks for visiting my blog as well, Zoe! I can't believe I haven't read Rook...I read everything Paris! It's definitely not to be missed. Happy reading! I hope you like Ink and Bone as much as I did! Ohh Ink and Bone looks really cool and I love that it has all those different settings. It's always so fun to see a book that goes across the world. I have so many of these on my TBR list!!! Great choices. 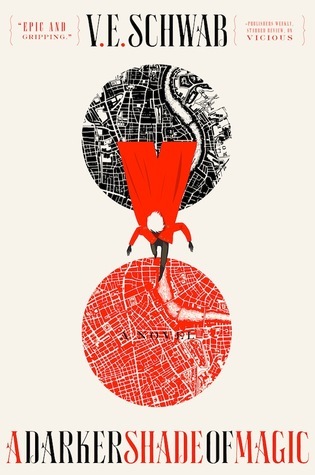 Ink and Bone has such a beautiful cover! I can't wait to get Me Before You! Great list! 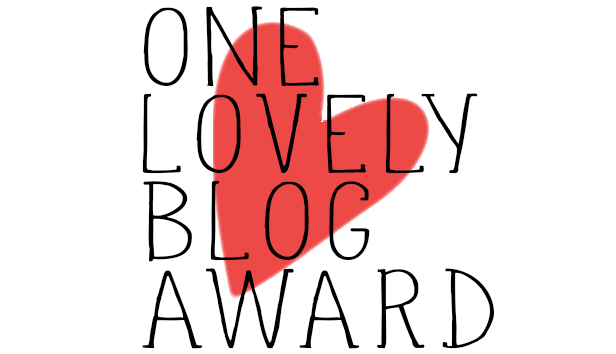 I hope you enjoy Me Before You - happy reading and thanks for visiting my blog! Didn't know Ink & Bone was set in such varied, interesting settings! It just jumped a few spots up my TBR list. Also heard great things about Rook! Oh, yes! I hope you enjoy them! I just read Ink and Bone and didn't even think about it! It's all over the place really and was a lot of fun! Persepolis is one I've bumped into a few times looking for books set in Iran -- thanks for reminding me about it! No problem - thanks for visiting, Stephen! I've read The Book Thief, and have Ink and Bone on hold at my library. I definitely need to find a copy of the Clockwork Angel! Great picks! I hope Ink and Bone comes in soon for you! Loved The Book Thief, Persepolis, and Across the Universe (love the addition of space! 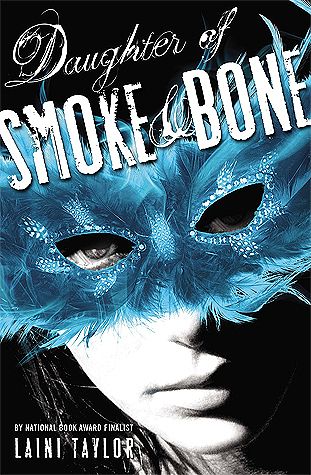 ), but I haven't read Smoke & Bone even though everyone I know that has read it loved it! 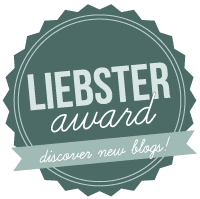 Thanks for visiting my blog, as well. I've only read Shadow & Bone but the rest are on my TBR. Awesome list, I'll have to move some of these up! Eek, some of these I stiiiill need to get to. I'll take this as a recommendation! 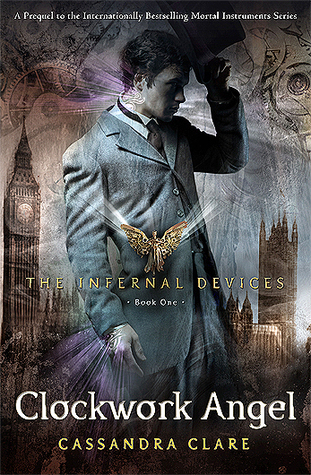 I completely forgot about the Infernal Devices in my list, although I love them. Oh a couple of these made my list too! I have a few others on my TBR list for hopeful reading in the future and I love seeing some of the locations, they make me want to read that much more! The Infernal Devices series is my personal favorite. I didn't even think of Book Thief or Smoke & Bone, but both are great choices! I really liked Ink and Bone - looking forward to the next one! Hope you like it, Jennifer! Great list! I included The Book Thief as well. I still have Ink and Bone and the Infernal Devices series on my TBR list. I love London, so I will definitely look forward to those. Thanks for stopping by my TTT! Thanks for visiting mine as well! I hope you enjoy them! Great list! How could I forget Daughter of Smoke and Bone! Great choice! 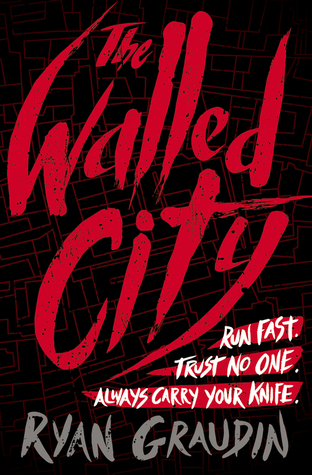 I have had The Walled City on the tbr forever. Should pull it out. Thanks for stopping by my TTT. I really need to read Rook. I love the cover! 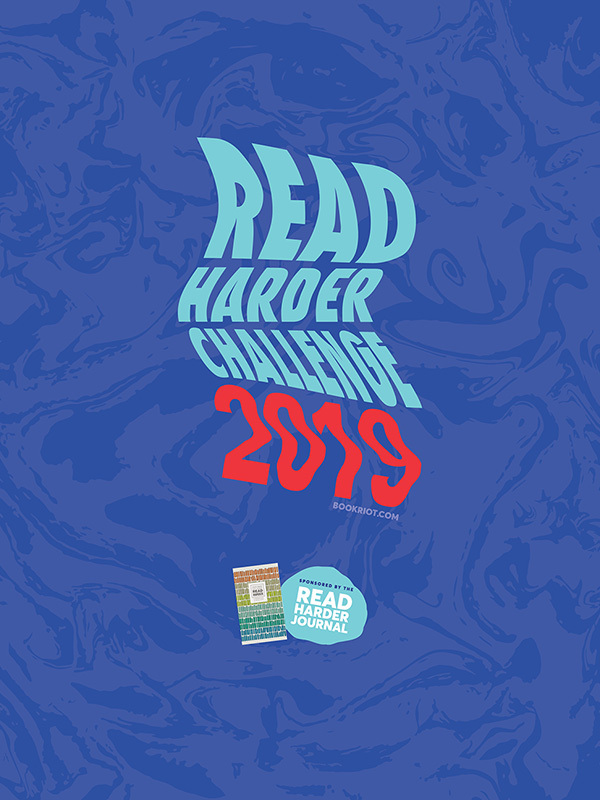 Sadly I haven't read any of the books off your list, however I would really like to read The Infernal Devices series after finishing The Mortal Instruments series earlier this year. They're great! I hope you get the chance to pick them up soon! Great list! I like a lot of those books! Thanks for stopping by my TTT. Thanks for visiting my blog, too, Maggie! Great list. I have only heard of a few of these, but I'll definitely be checking some out in the future. 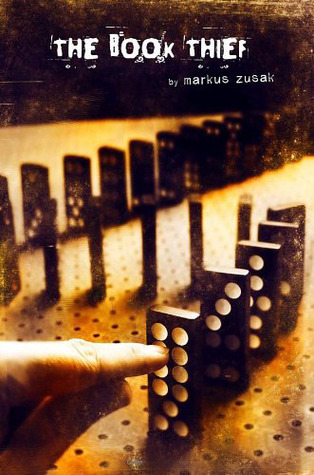 Can't believe I forgot about The Book Thief for my list, such a great book. Great list! Several of these books have been making their rounds this week. I think this is the first I've seen of A Darker Shade of Magic. Thanks for sharing! Wow. what a list. 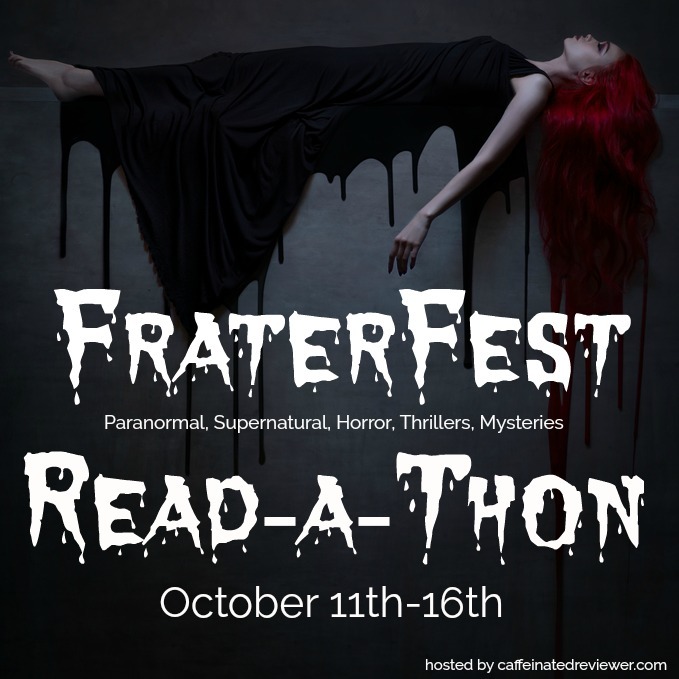 You have lots of fun fantasy books selected. I forgot that Daughter of Smoke and Bones began in Prague. Good catch. I hope you do get around to reading The Passion of Dolssa. I love it. I read so much of the genre it was impossible to leave it off. :) I've really just started seeing it show up, and it sounds intriguing. Thanks for visiting, Anne! Space is a creative answer! =D I confess that I'd rather "visit" Iran than outer space. I like learning about different cultures; even if I think I wouldn't want to live in them, I know there's something to learn from them. I still need to read The Book Thief, and Rook looks good. Across the Universe- love that cover! Haven't seen that one before. And I'm curious about Rook too- it looks good and I've seen good reviews. That's the cover on the paperback copy I own...I definitely prefer the others though. I'm the worst, I never finished The Book Thief even though it was good. I was in a reading slump so it was a failed attempt to start reading again, so I left it aside. But I really want to finish it one day because EVERYONE loves it. I've never heard a bad thing about it. I also had Persepolis on my list! It's amazing. 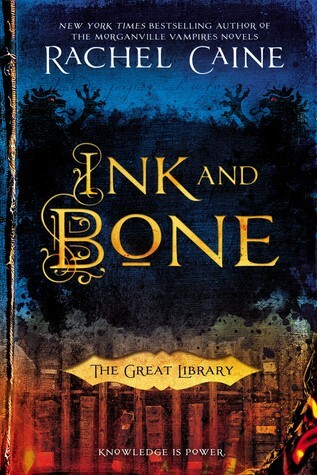 I pretty much want to read all the rest, especially Ink and Bone! Across the Universe is SO high up on my TBR list!! I can't wait to read it. I'm currently reading V.E. Schwab's This Savage Song, which I'm liking a lot more than ADSOM, to be honest. You should check it out, if you haven't read it yet! My copy of This Savage Song is currently in the mail - I lucked out and won a copy and I am beyond excited for it to arrive! I love your list! I adore The Daughter of Smoke and Bone. I have yet to read the rest of the trilogy though (shame on me). I haven't read the last book - mostly I just don't want it all to end. I can't wait to get to Wolf By Wolf - I've heard so many good things about it, too! Oh I totally forgot about The Book Thief! I also need to read Daughter of Smoke and Bone because Prague is so beautiful <33 Great list! DoSaB has made me want to travel to Prague! Thanks for visiting mine as well! I hope you have the chance to try them! Your list!! I have read a few of these (Across the Universe was my first YA after reading horrible YAs). I also need to read A Darker Shade of Magic and Rook!! Whaaaat DoSaB is partly in Marrakesh?? I knew about Prague but DANG I need to read that book!!!! I love Persepolis, I need to reread it.